1. 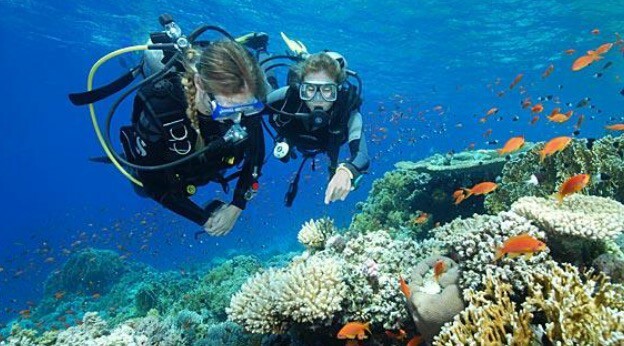 Go scuba diving with your friends. 2. 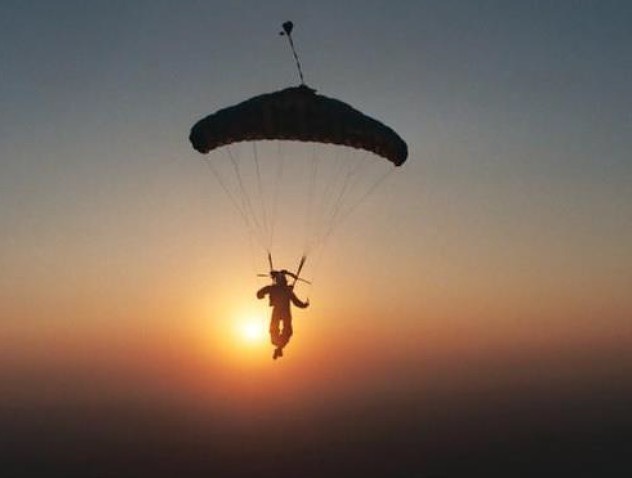 Do a sunset skydive. 3. 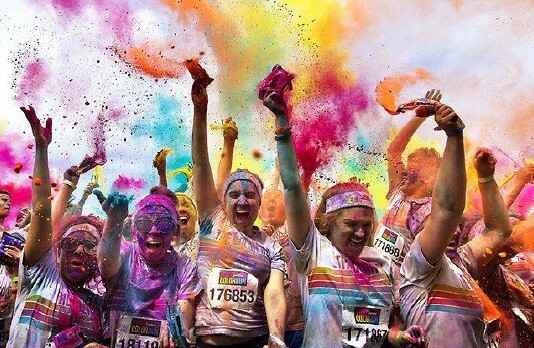 Do a 5km colour run. 4. 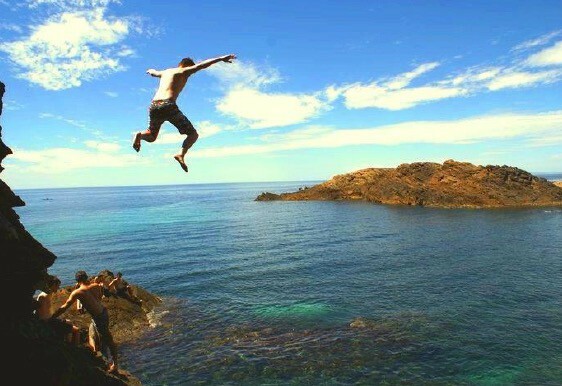 Jump off a cliff.